There are lots of domain and web hosting provider in Bangladesh. 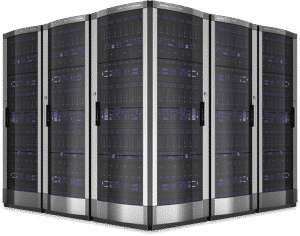 Most Web hosting companies are providing quality web hosting service. Dhaka Web Host is a popular and reliable web hosting company in Bangladesh.Web hosting in Bangladesh has made its advanced step to make our information globally accessible. 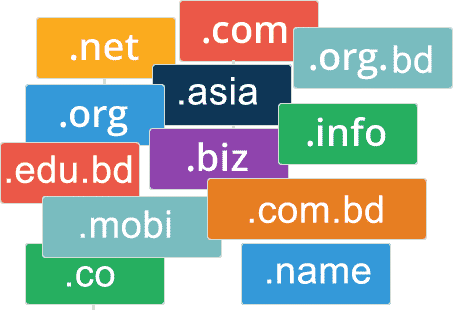 If you want to get best web hosting service in Bangladesh with high quality and security, Dhaka Web Host Ltd. is the ultimate destination where you can host your website. You can get any type of domain and web hosting package at a lower cost from here which is much more superior than other companies. You can have your desire services from this company such as domain, web hosting packages which includes shared hosting, dedicated hosting, VPS hosting, reseller hosting.A client also can get SSL certificates, domain privacy, mail services and much more from us. Dhaka Web Host Ltd. is that type of web hosting provider in Bangladesh which ensures their clients that the best security will be given to their websites. So any one can buy their chosen services from us and stay relax. The world’s most famous and powerful dedicated servers of US & Canada is used to provide the secure web hosting to our clients. We provide the best web hosting services to our clients at cheaper price and our servers are always upto date with new features which provides more extra functionalities. After hosting your website, you do not need to worry about the uptime of your website. We ensure 99.99% uptime, backup, strong security which will be the most beneficial for a client. Any clients can check the uptime from different uptime checking websites after purchasing web hosting packages from us. We also ensure our clients that they can get 24/7 live support if they face any difficulties by any chance. Our support team is always active to provide the best solution to our clients. We always suggest our clients to feel free to contact us anytime if they face any problem relating to the services. Our client can share their problem over phone or by opening a ticket mentioning the problem the face. Our system administrators will look over the tickets and provide instant solution of the issues. If any clients wants to migrate their hosting from any other companies, then we have free migration service for your website. Our expert engineer will migrate your website without any downtime. As there are different types of web hosting packages,a user can upgrade their existing package to the higher one to get the best performance than before. For hosting up-gradation the remaining fee will be adjusted along with remaining days. Also a user can downgrade their existing package.